A bleeding break-in suspect was given CPR. A confrontation between the police and an agitated, injured break-in suspect that ended with his death is under investigation by B.C.’s police watchdog. The man who was not publicly identified was Tasered after he was found in a Coquitlam home. According to RCMP, the police received several calls about an agitated man trying to break into homes on Balmoral Drive including a caller who stated that a homeowner was confronted by someone with a large stick. The Mounties stated that there were several calls about someone breaking into a home. A statement from IIO BC stated that officers entered a home to find a severely injured and bleeding man suffering from possible life-threatening injuries. When efforts to de-escalate the situation failed, the officers Tasered him. The police deployed a Conducted Energy Weapon (CEW) which appeared to have no effect and ultimately there was a physical confrontation between the male and police. The officers managed to take the male into custody without further incident. The man went into medical distress and emergency responders performed CPR before he was transported to a healthcare facility. Sadly, the man was declared dead shortly before midnight. 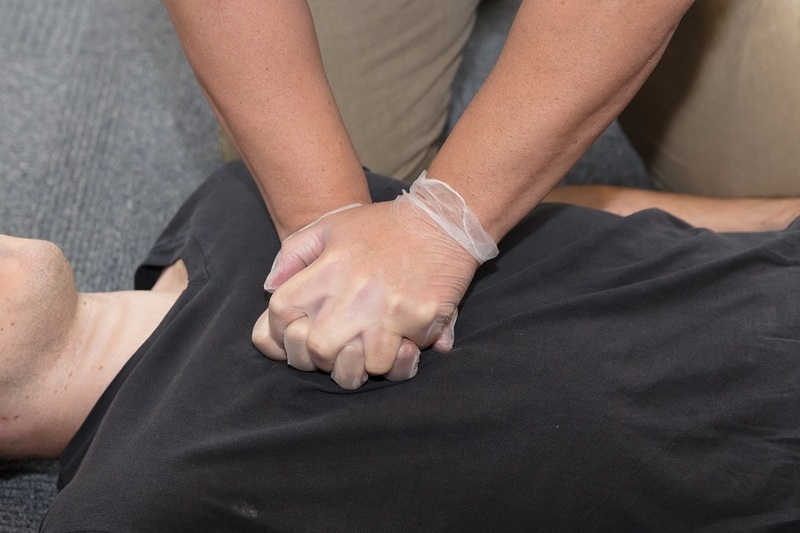 Immediate delivery of cardiopulmonary resuscitation (CPR) can save a life. It is a life-saving technique that significantly improves the chances of survival during emergencies.